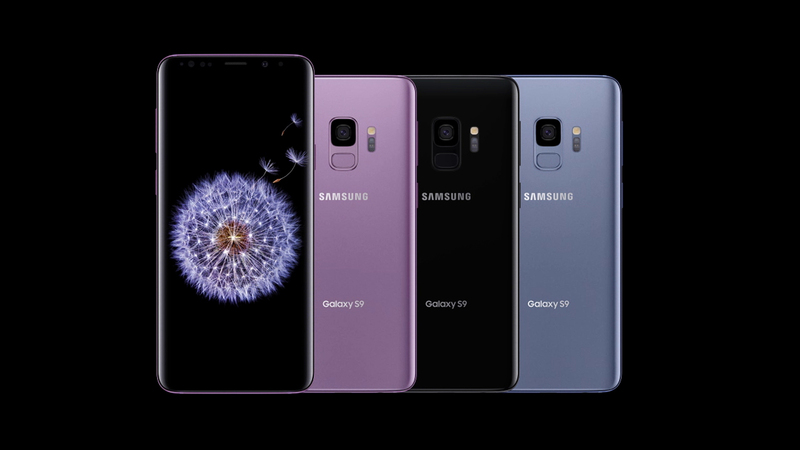 Home mobile Samsung Galaxy S9 smartphone tech technology Samsung Galaxy S9 :The Phone. Reimagined. 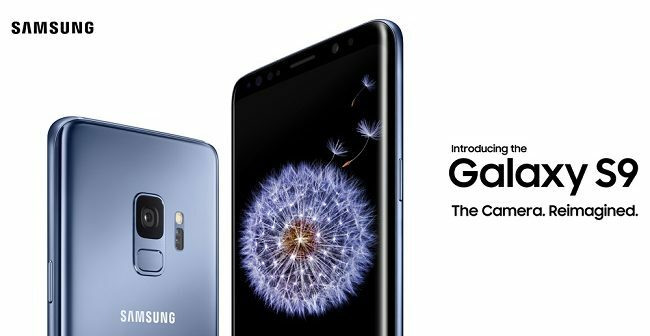 Samsung Galaxy S9 :The Phone. Reimagined. Samsung launched their phones excellently from initial level. Samsung Mobile phones are packed with multitasking tools and powerful cameras. Samsung S series rules on the world. They introduced their best smartphones in this series. Samsung galaxy s9 is one of the best android smartphone in this year.